I have a problem… whenever I fly somewhere, I have the tendency to spend too much money at the airport. Can’t explain it, it’s just a syndrome. So, yesterday I was flying to Switzerland and bought these two babies at Copenhagen Airport. As always I was just looking around and then I saw them. 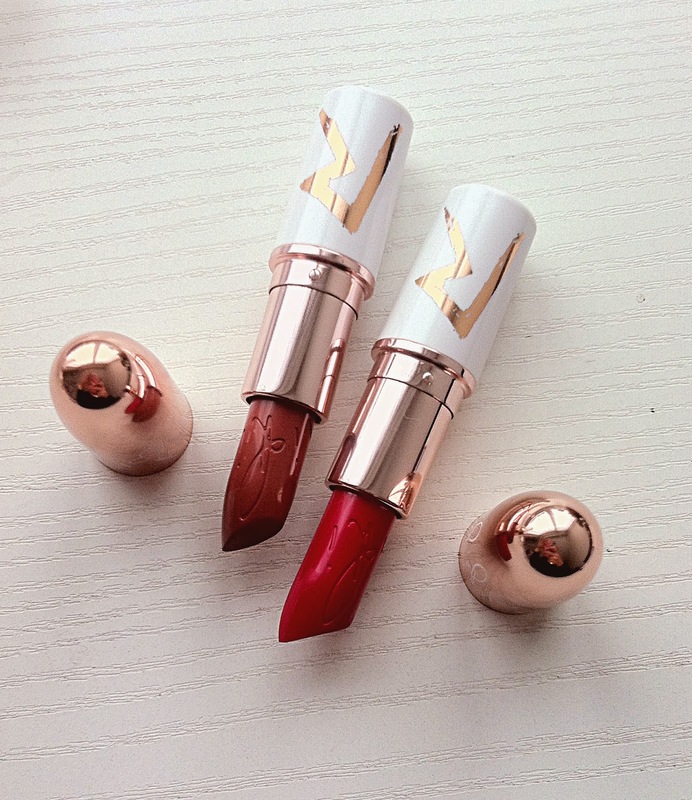 The lipsticks from Riri’s holiday collection for M.A.C. As we all know, the lipsticks are sold out like hot buns. I tried them and just couldn’t decide which one looks better on me, so I bought both. Not that I can afford it (at all), but I did it anyway. Carpe Diem right? I purchased Pleasure Bomb and Bad Girl Riri – both mate. 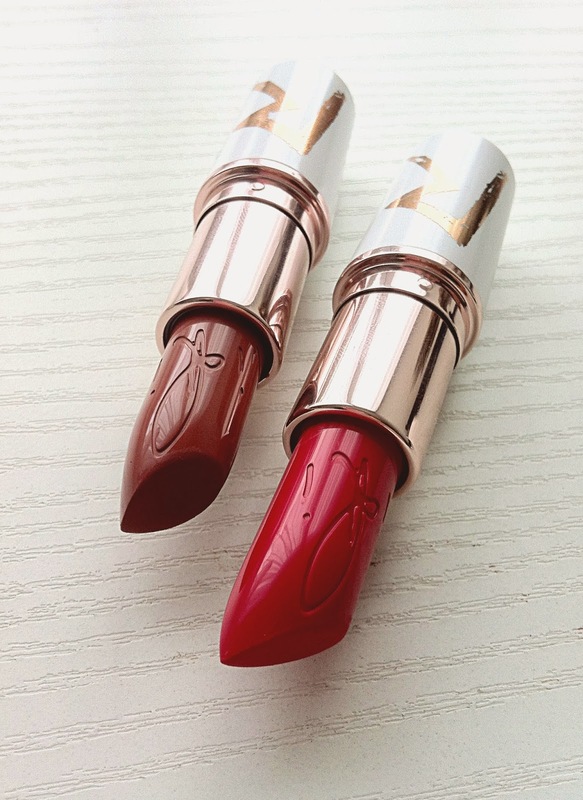 I’m not a huuuuge fan of glossy, sparkly lipsticks so these are just perfect for me. Can’t wait to wear them!